We’re at day 2 so far of the biggest Dota 2 tournament which is The International 3. The actual Seattle tourney and the battles are becoming more and more intense. 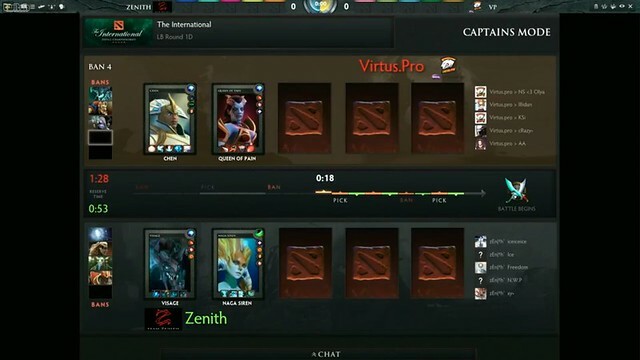 As of writing, it’s Zenith going up against VirtusPro in the losers bracket so it’s win or go home in that group. The biggest surprise so far has been that IG, last year’s The International 2 champions losing to DK and falling to losers bracket. We’ll see later today if they are able to claw their way back. 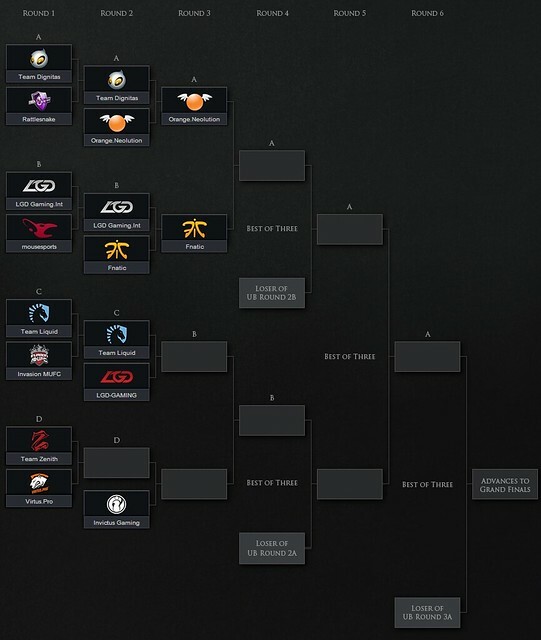 The other winners have been expected with Navi beating Orange in 3 games. Orange took first game in a really intense game, but Navi came back by destroying Orange in the next 2 games. TongFu beats Fnatic in the other game. 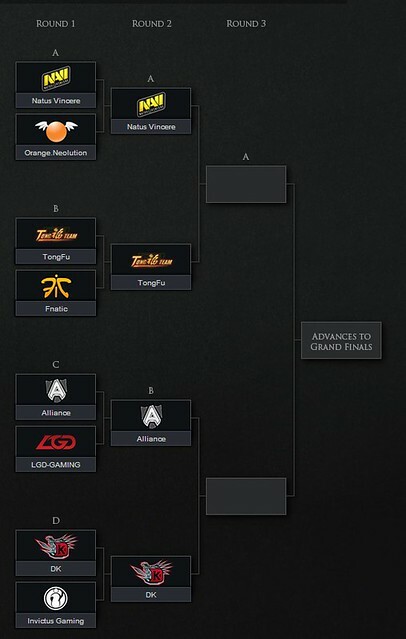 On the other bracket, Alliance, who went 14-0 in the first round robin beats LGD Gaming unsurprisingly. Then DK beats IG. 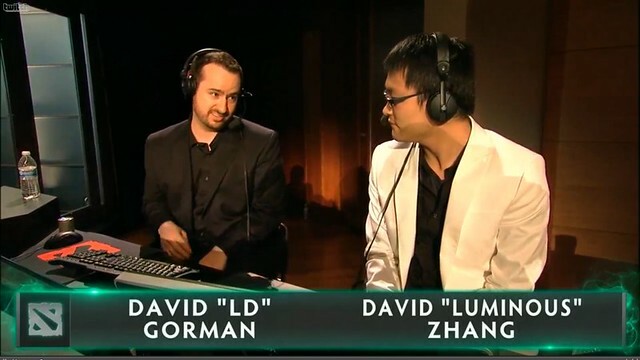 So far I’m learning so much about how each of the Dota 2 heroes actually operate in a team environment. I’m used to seeing them and playing them in an individual public scenario. I will not even attempt to be as good or as skilled as them… because I can’t. And because I don't want to. This takes too much time commitment and reflex speed which I don't think I have. I will be content playing at my level and watching these professional games. Below are the standings so far as of writing.